In July 2018, Resitrader became part of Optimal Blue. 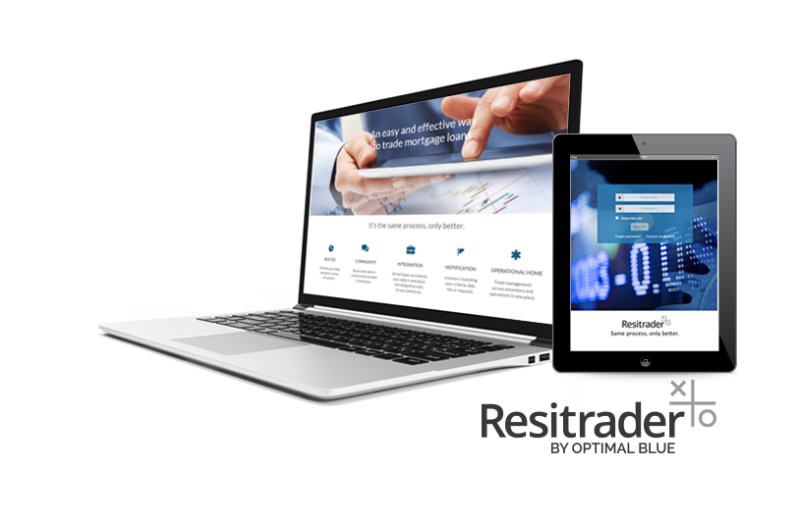 Together, we have created the mortgage industry's largest digital loan trading platform. ©2016. Resitrader, Inc. All Rights Reserved.